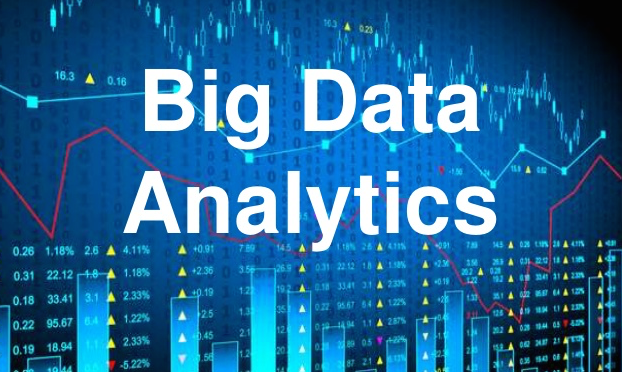 Putting Big Data & Analytics to Work! ASA Statistics on Marketing will hold monthly online workshop on topics at data science in marketing. It will be online using Google Hangouts On Air. See information for our previous and future workshops at: http://scientistcafe.com/. Welcome to join ASA Statistics in Marketing here. Companies are being flooded with tsunamis of data collected in a multichannel business environment, leaving an untapped potential for analytics to better understand, manage and strategically exploit the complex dynamics of customer behavior. In this webinar, we will start by providing a bird’s eye overview of the analytics process model and then illustrate how to fully unleash its power in some example settings. We will review data as the key ingredient of any analytical model and discuss how to measure its quality. We will zoom into the key requirements of good analytical models (e.g. statistical validity, interpretability, operational efficiency, regulatory compliance etc.) and discuss emerging applications. The webinar will provide a mix of both theoretical and technical insights, as well as practical implementation details. The presenter will also extensively report on his recent research insights about the topic. Various real-life case studies and examples will be used for further clarification. 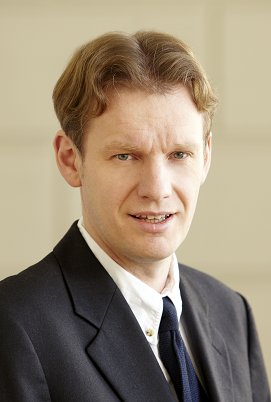 Professor Bart Baesens holds a master’s degree in Business Engineering (option: Management Informatics) and a PhD in Applied Economic Sciences from KU Leuven University (Belgium). He is currently an associate professor at KU Leuven, and a guest lecturer at the University of Southampton (United Kingdom). He has done extensive research on data mining and its applications. He has (co-)authored many analytical books. More about the speaker, please see here.